Hybridisation — Camellias Victoria Inc. The wonderful story of the Williamsii hybrid camellias initially bred by J. C. Williams, Cornwall. 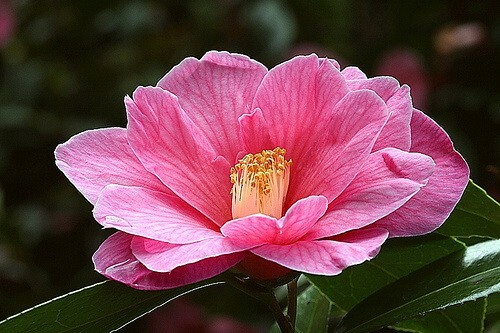 U.K. where he crossed japonicas with species Saluensis to produce an exciting new line of camellias. 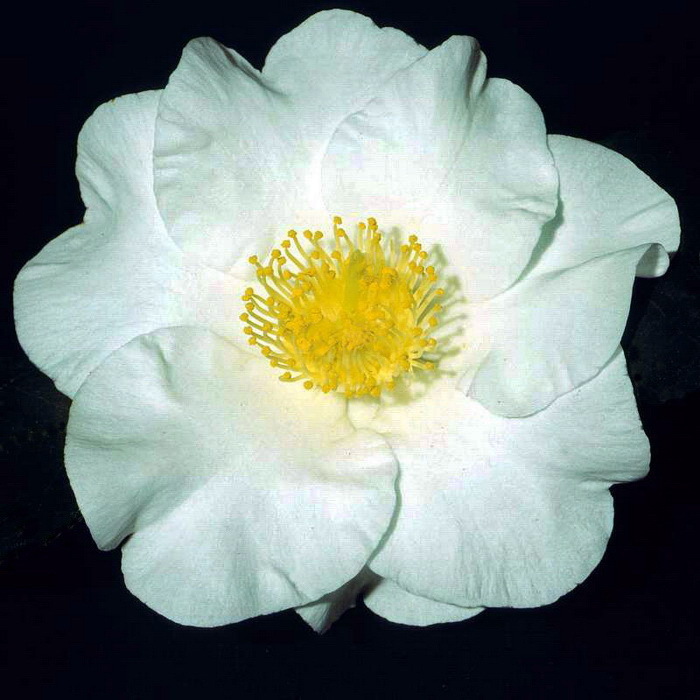 This paper was presented by John Price of Cornwall at the 2008 International Camellia Congress in Cornwall.